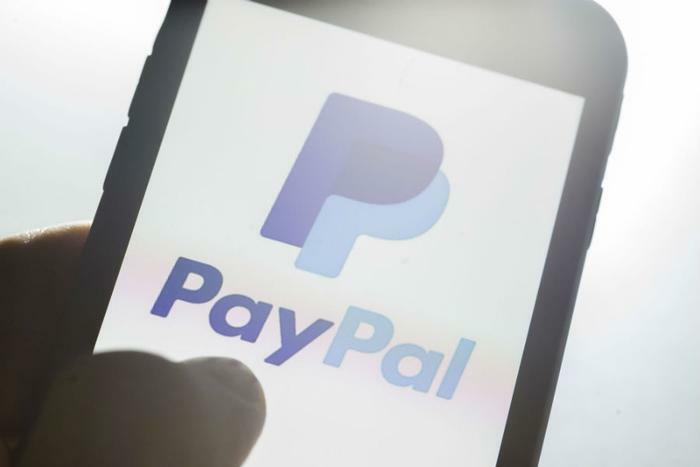 The payment giant noted in a statement that this is the first time PayPal app users will be able to take out cash from their account balance in a brick-and-mortar environment. “We are committed to working together to make it simple and easy for people to use PayPal cash in and cash out money services at every Walmart location in the U.S. We look forward to working hand-in-hand to help people and families with their financial services needs,” Dan Schulman, PayPal President and CEO, said in a statement. For its part, Walmart says it is committed to expanding access to products and services like these. The ability to deposit cash through the new system is immediately available, while the ability to take cash out will be available at all Walmart locations across the U.S. by early November. Earlier this year, PayPal made another move into the mainstream banking space by partnering with Venmo to launch a MasterCard debit card that allows users to make in-store and online payments with their Venmo balance. PayPal has also previously partnered with Apple, Facebook, and Skype with the goal of launching additional offerings to customers.